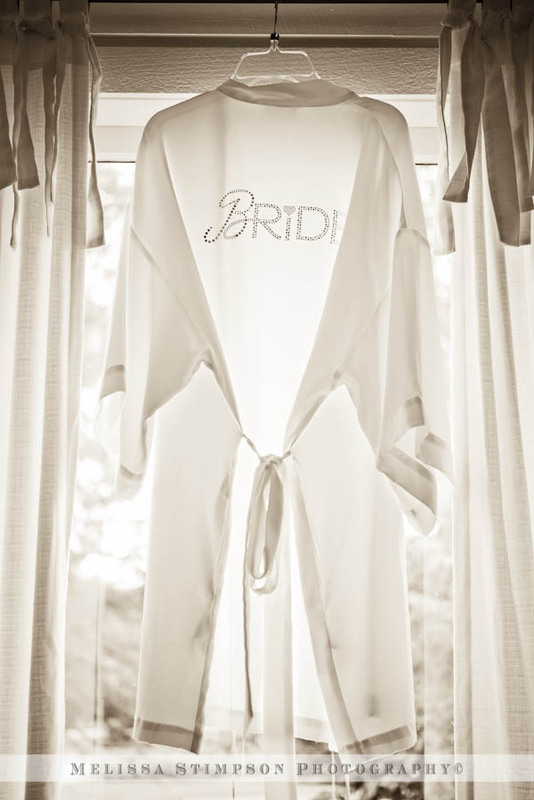 The perfect accessories for the stylish bride. 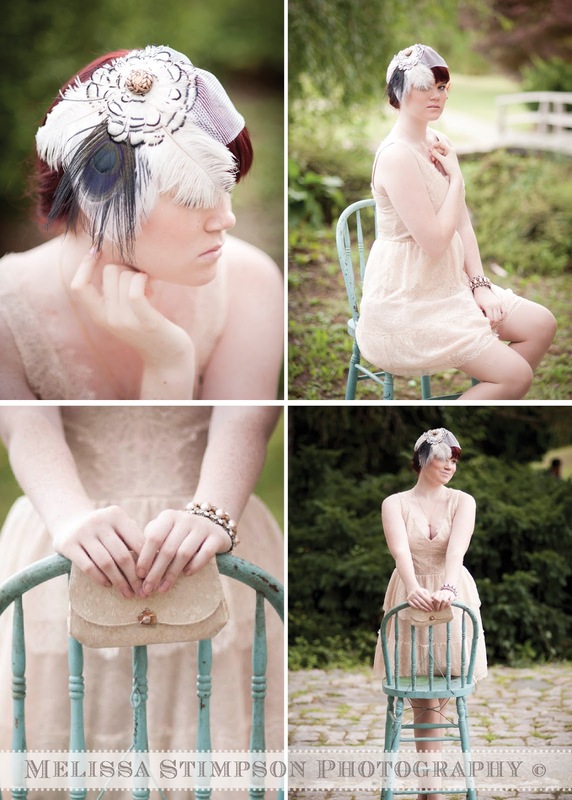 Vintage clutch with the Evelyn Feather Fascinator from the very stylish Halcyon Herione. 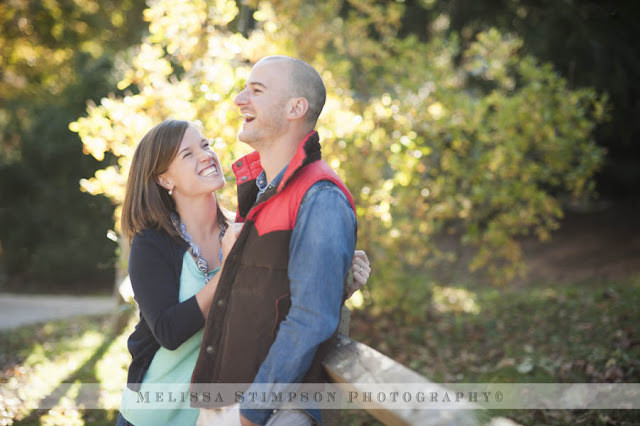 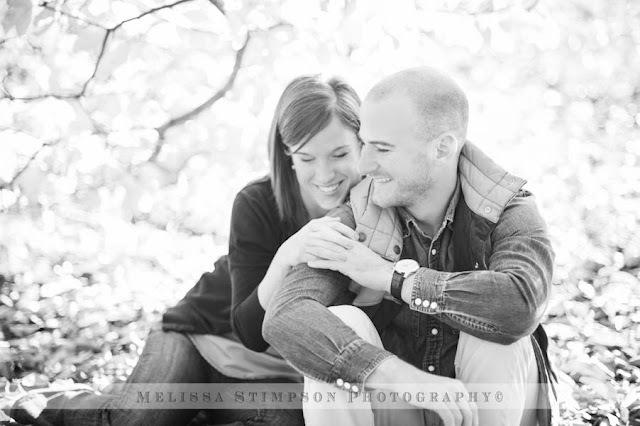 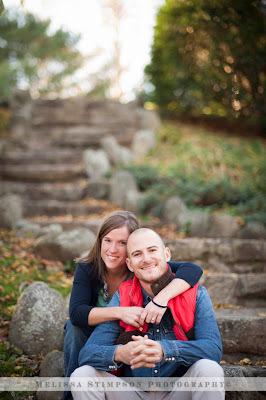 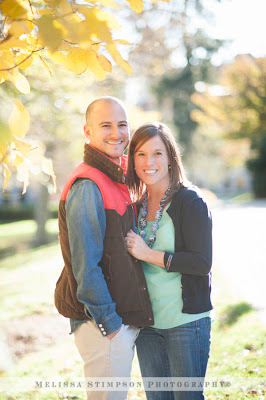 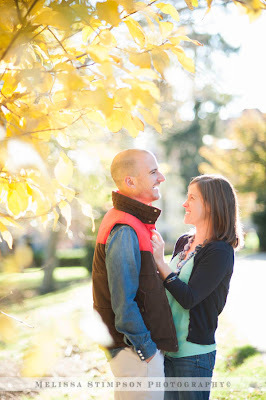 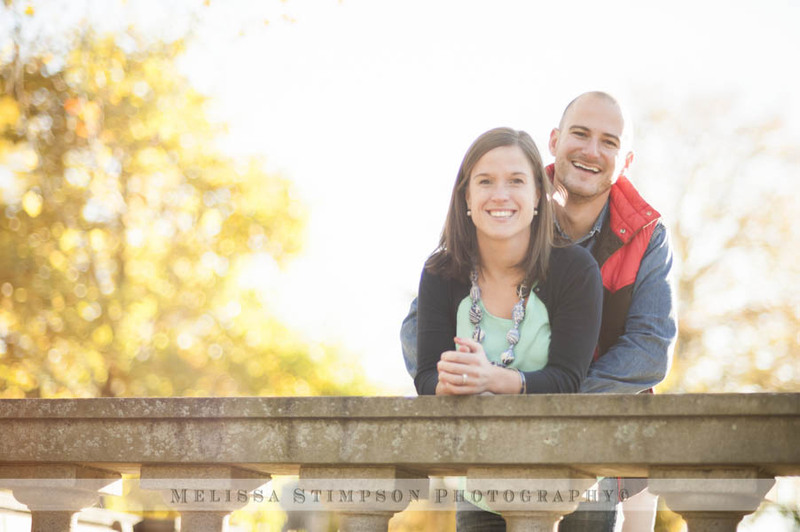 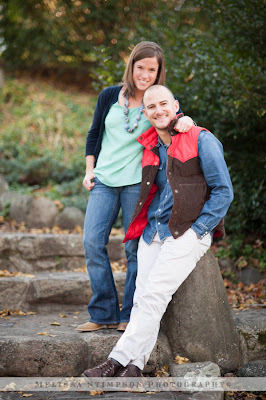 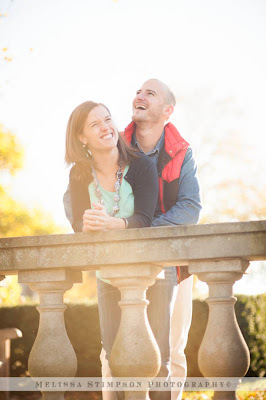 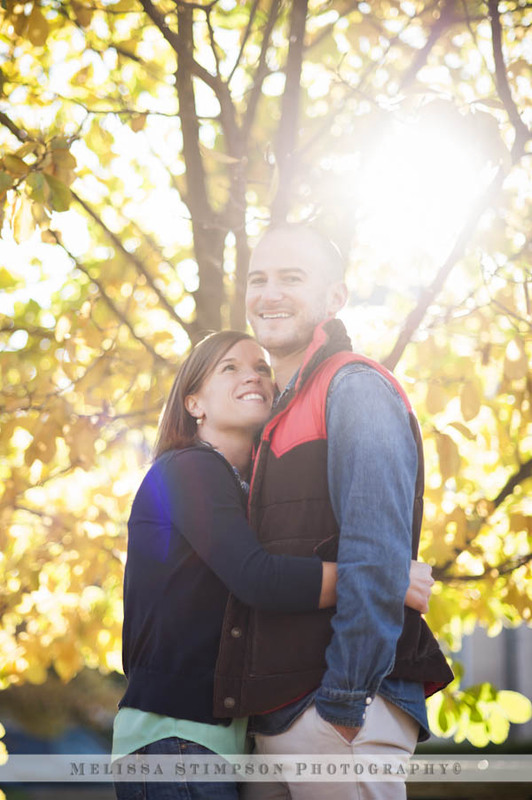 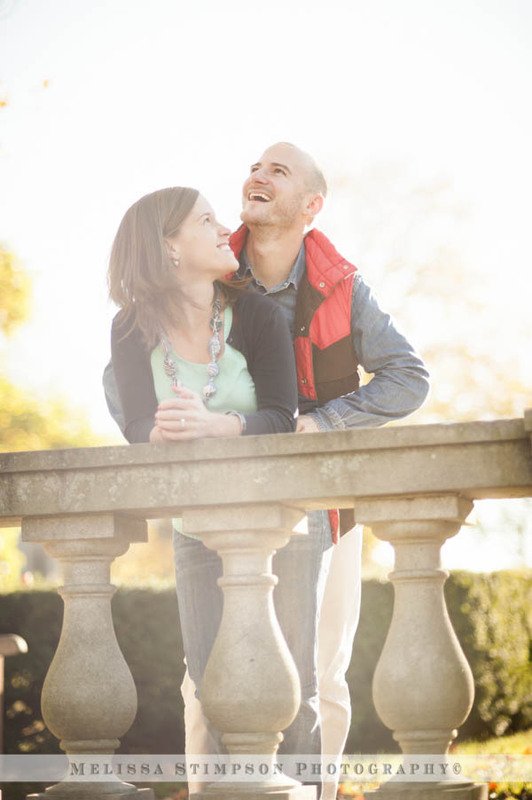 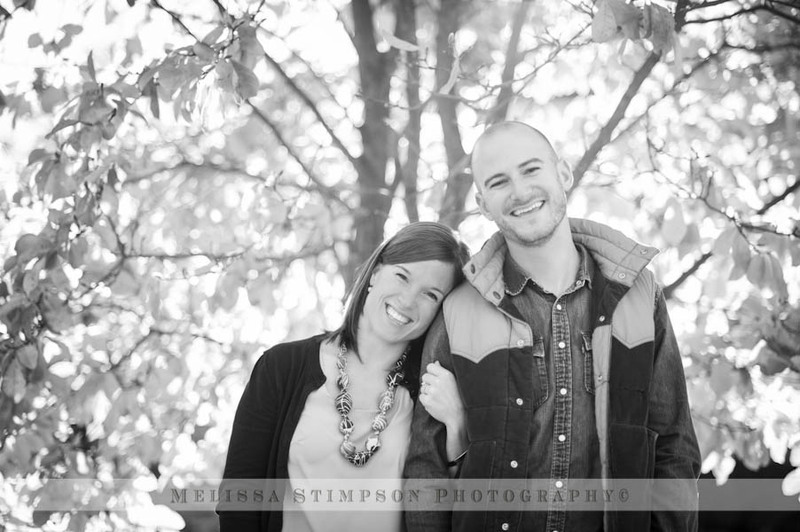 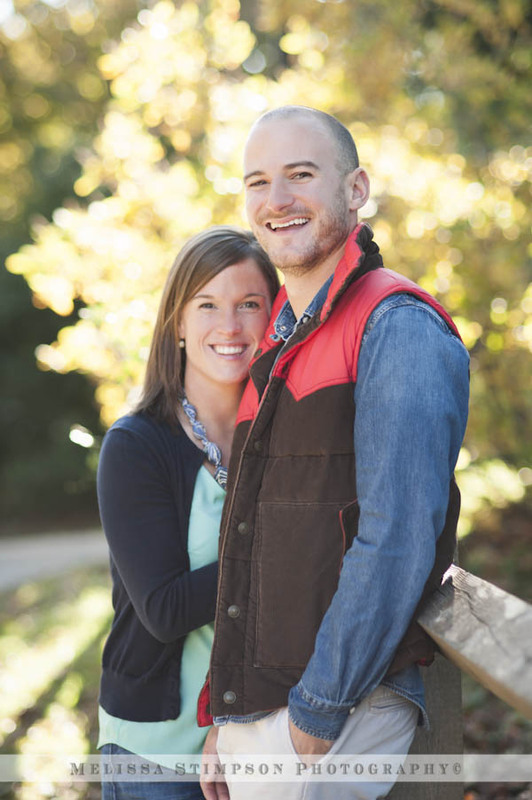 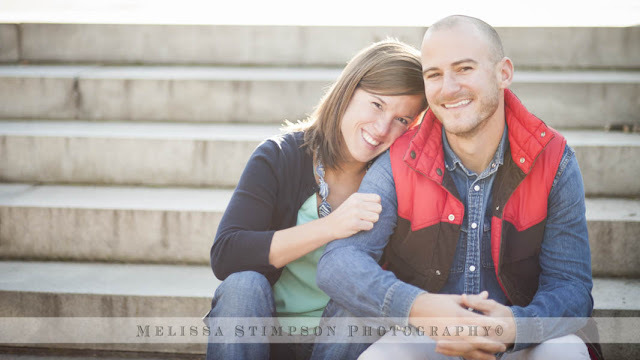 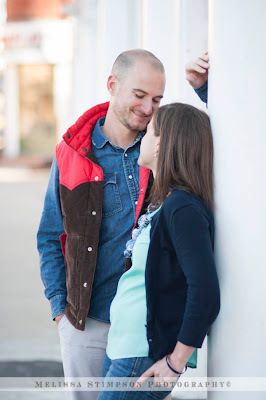 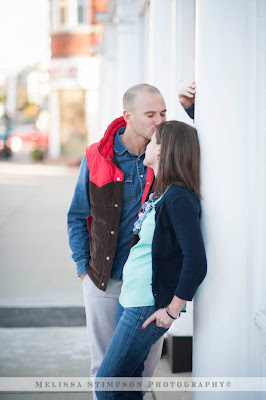 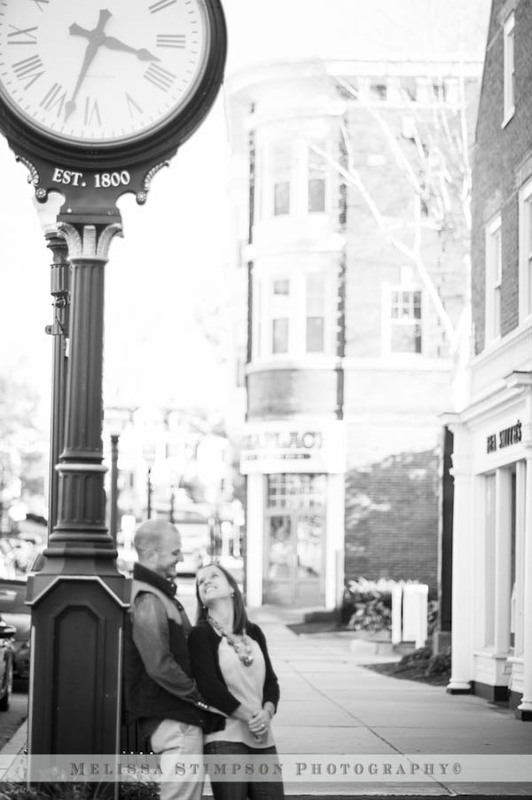 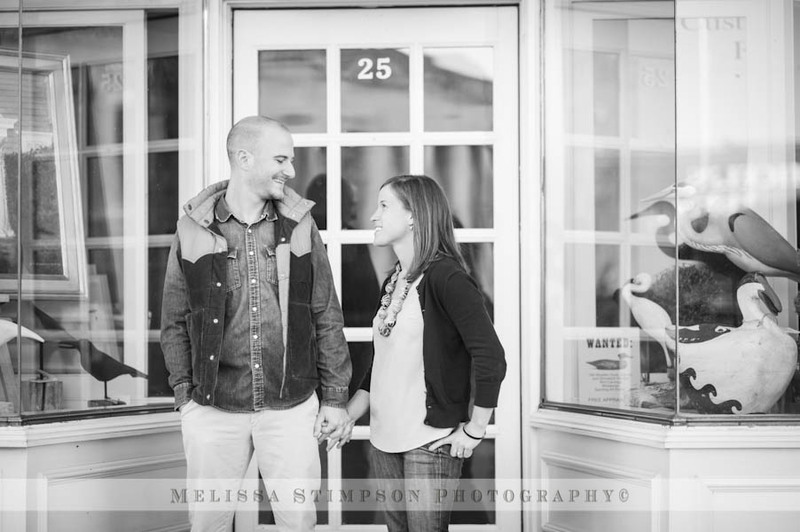 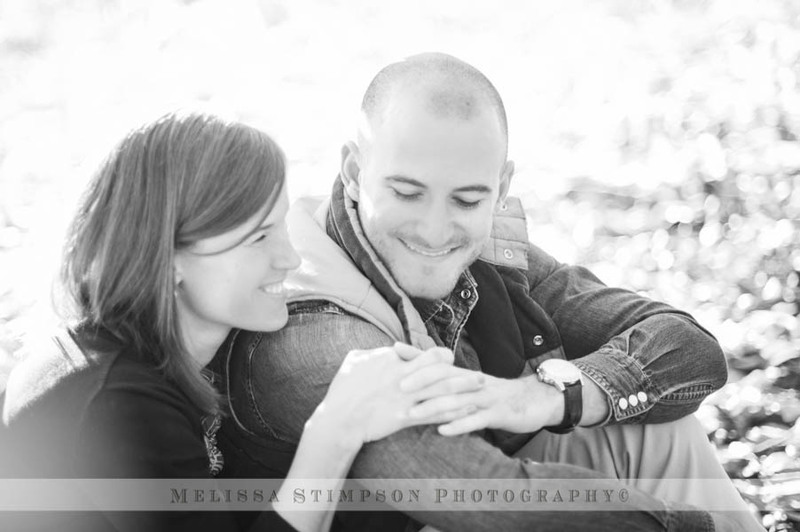 Let's warm up a little with Katie and Josh's e-session from Westerly, RI. 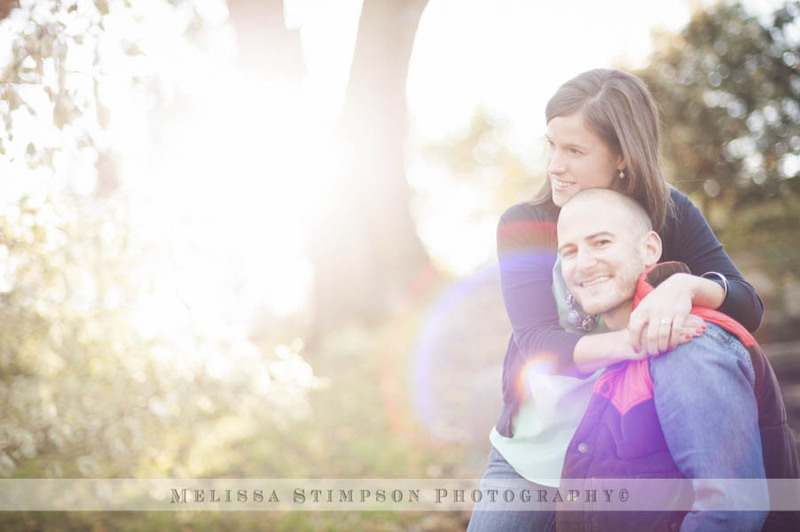 Southern Rhode Island is always a beautiful setting and Katie and Josh couldn't be more adorable!